Radical innovation is critical to sustaining growth in mature firms because of its capacity to successfully underpin enhanced profitability. Corporate entrepreneurship is related to the success of innovation. However, the role of the corporate entrepreneur driving this process had received little attention. The purpose of Dr Sally Ernst's research for her Doctor of Business Administration was to explore that gap, and provided a unique contribution to theory and practice. Sally's findings illustrated the changing nature of the role of the corporate entrepreneur and how it may be delineated into the following phases of tasks to be performed: researching, selling, building, delivering and transitioning. Key strategies for managing these tasks were found to be: communication, problem solving, executing to the objective and leverage of the parent firm, systems, relationships and information. Today, we all work in a tech company, so join us to unpack this model, developed in a tech setting, and take away some practical concepts and lessons learned in corporate innovation, that you could trial in your own context: not only derived from a single person’s experience, but actually grounded in academic literature related to the corporate innovation space. 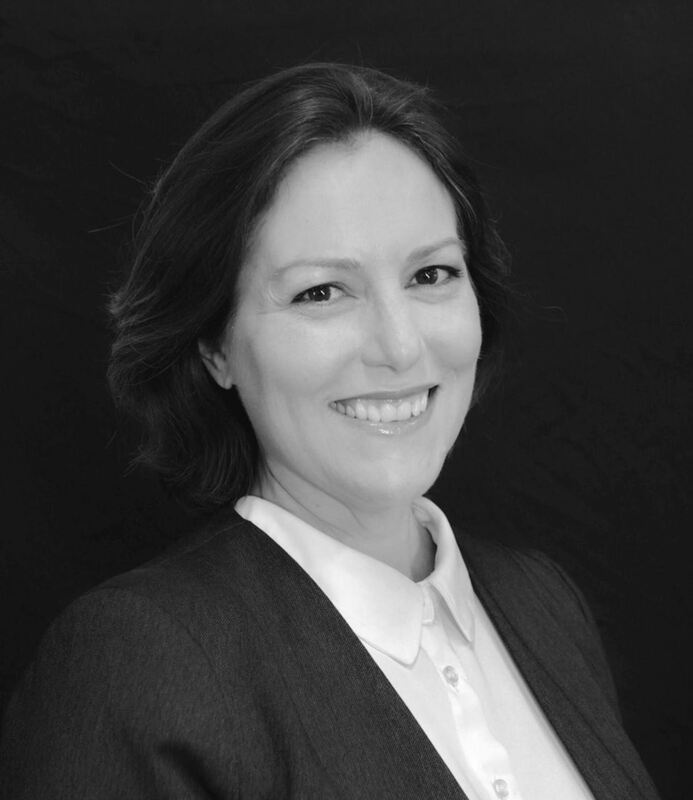 Dr Sally Ernst (​Info@csns.co) holds a Masters and Doctorate in business administration specialising in ​corporate innovation​ and over 16 years building an international senior commercial background including not for profit, and academic experience through to board level. Increasingly, Sally has applied management science in innovation concepts to the complex organisational problems arising directly as a result of the unprecedented ​cyber-enabled, convergence of land sea air and space​, alongside emerging technologies from ​cybersecurity​ to ​ai, blockchain and quantum​. This disruptive convergence has led to a requirement for polymathic, that is interdisciplinary and cross sectoral, approaches. It is this ​polymathic approach that Sally cocreates with leaders to deliver​ early, definable and measurable impact, underpinned by a can-do attitude and practical outcomes including commercialisation. Sally has operated in an international environment​ - including experience with the UK; US; Australia/New Zealand, and Broader Asia-Pacific; contributed many mentorship hours and delivered seminar talks and lectures for major universities, institutions, professional bodies and industry associations; sat on commercial and not-for profit boards; held leadership roles in a number of corporate ventures; experienced start-up investment and internationalisation; and, variously led and participated in local/regional and globally respected ​industry research​ programmes.